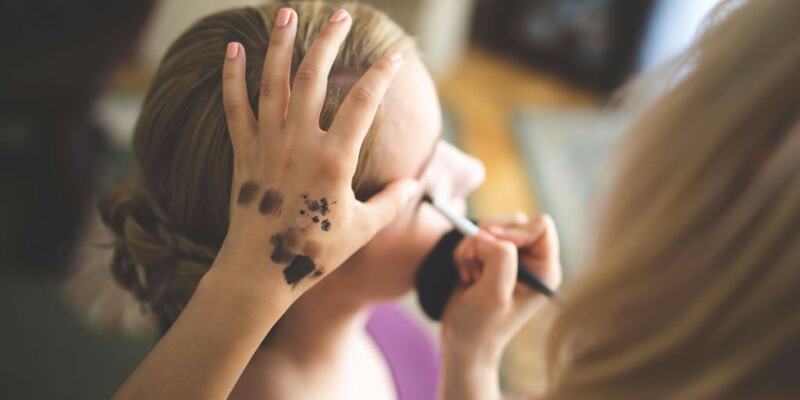 You are here: Home / Health & Beauty Tips / Are You Guilty of These Common Beauty Mistakes? There is only one place to start, and this is with applying makeup without good lighting. Of course, in some cases, we have no choice. Sometimes there is only a blurry mirror or a dark room available! However, there are no excuses when it comes to your home. 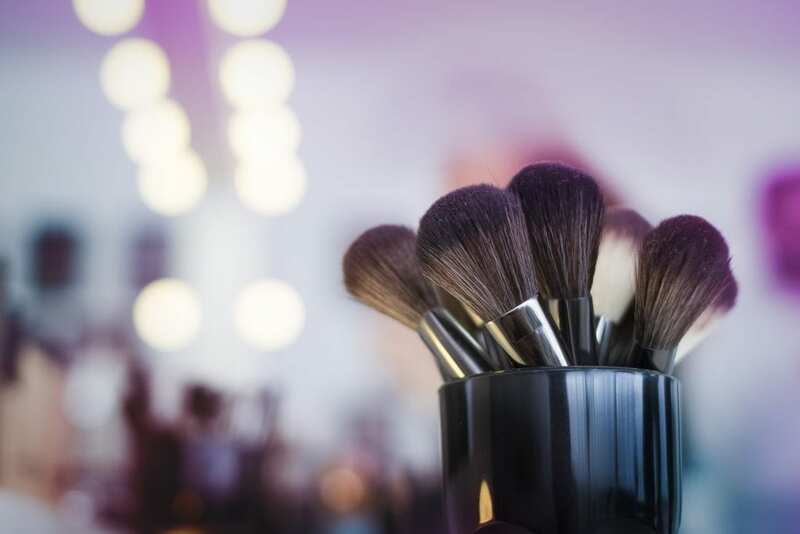 Warm light or natural sunlight are best for applying makeup. If you don’t have a room with amble lighting, pick up a lighted makeup mirror to illuminate your face and help ensure even makeup application. Nothing ruins a woman’s hair-do like having exposed hair extensions in full view. When you can see the clip at the top of someone’s scalp, it doesn’t exactly look very glamorous. One of the best ways to avoid this unsightly hair mistake is to ditch the clips and go for tape in hair extensions instead. These extensions are ideal for creating a seamless look. Not only is the tape invisible, but you can’t detect it when you touch the hair either. Do you find that your eyeshadow often ends up everywhere except on your eyelid? If it is blending, creasing and smudging in ways you don’t want it to, it’s probably because you have not applied a primer. An eye primer will help keep your eyeshadow in place and lasting longer. You would think we would have learned by now, but this is a beauty mistake that women often seem to repeat. How often have we accidentally walked out the door with streaky foundation or harsh lines? If you’re having problems properly blending your foundation, it might not be your foundation that is the problem. It might be the makeup brush or tools you are using to apply it with. Sponge blenders are a necessity to ensure smooth lines and even coverage! This is another one of those beauty mistakes so many women seem to make, even though we know better. 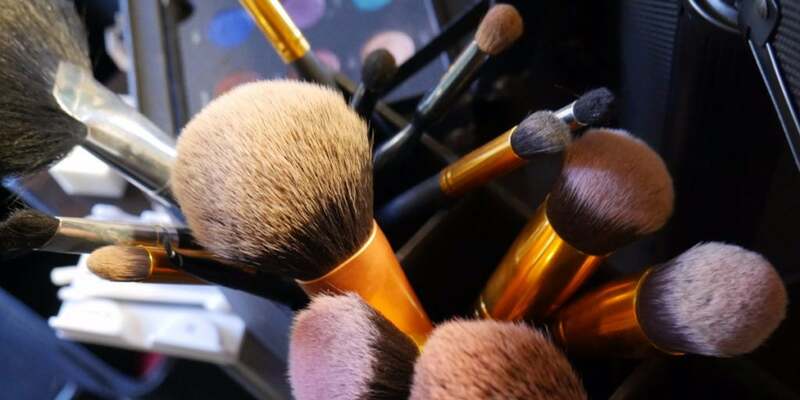 Cleaning your makeup brushes regularly is a necessity. It can take a long time, which is why we often neglect to do it. However, it’s so important to clean your brushes frequently to prevent the build-up of germs, bacteria, dirt and makeup residue. You don’t really want to rub all that into your face every time you do your makeup, do you? Last but not least, let’s talk pimples, zits, acne. It can be very tempting to treat acne aggressively with strong acne treatments and products. After all, you want to get rid of it as quickly as possible. But simply attacking a stubborn pimple as hard as you can is not always the best treatment. Overdoing it can actually make the acne worse, as well as damaging the skin around it and drying it out. Using every acne medication in your arsenal is not the way to go. Instead, carefully choose one treatment best suited for your skin type, follow the instructions for use, and stick to it. 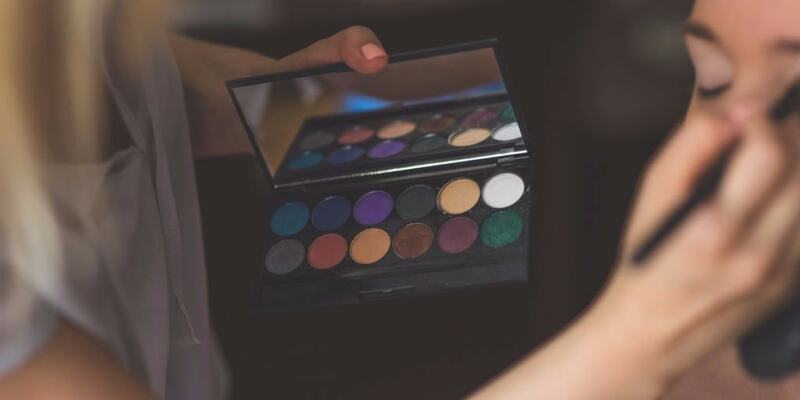 Hopefully this list will help you avoid some of the most common beauty mistakes. Do you have any we missed?